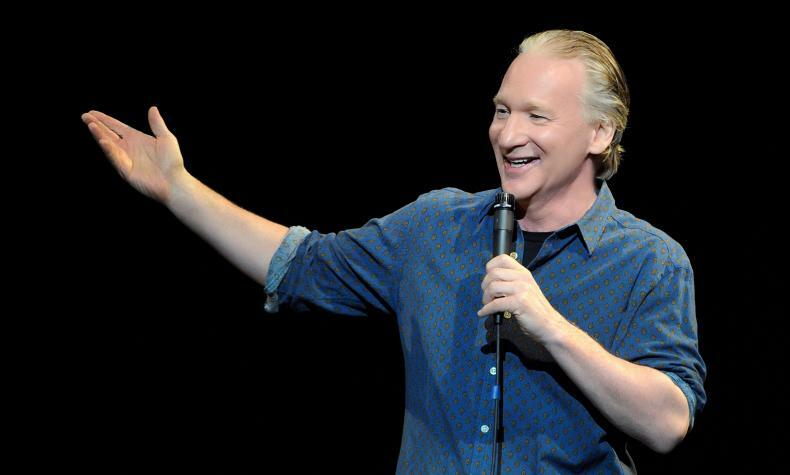 Comedian Bill Maher started his career as a stand up comedian, but became a household name with his Comedy Central television show "Politically Incorrect with Bill Maher." The show had a successful run and spurred daily conversation on the hot topics of the day. "Real Time with Bill Maher" continues in that tradition on HBO and is a vehicle for Maher's straight talk and un-apologetic statements. His documentary "Religiously" took a raw look at the issue of religion in America.